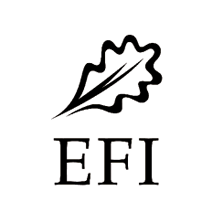 The European Forest Institute (EFI) is an international organization established by European States. It conducts research and provides policy support on issues related to forests. It has currently app. 115 member organizations; both research organizations, end-users of research as well as industry, in Europe and beyond. Its main research areas are Sustainability and Climate Change, Forest for Society and Foresight and Policy Support. EFI coordinates INCREDIBLE Project. Cesefor (a private non-profit Foundation) is a service centre for the promotion of forestry and forest-based industries, originally within the Region of Castilla y León (Spain) but today with a national and international remit. Cesefor aims to contribute to rural development through its projects, addressed to increase competitiveness and sustainability of forestry industries that use regional forest resources. 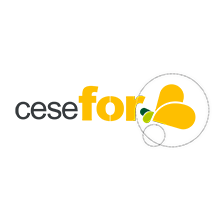 In order to do this, Cesefor brings together a range of services: capacity building, consultancy, training and R&D projects. Coordinates Resins iNet. 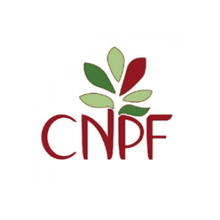 The National Centre for Forest Ownership (CNPF) connects the Public Authorities and the professional bodies for privately owned forests. This organization contributes to the development of French private forests through advisory and coordination activities, training and knowledge dissemination. As a public body, it is requested by Ministries at national level in different official appliances (National Forest plan especially) to provide expertise on the private forests’ policies, and contribute to their elaboration. The Forest Sciences Centre of Catalonia (CTFC) is a public institution on forest research, training and technology transfer. With over 100 employes, it works in collaborative projects at regional, national and international level, with an strategic focus on the Mediterranean area. 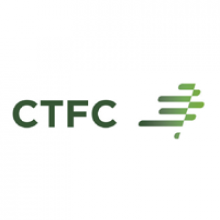 CTFC is involved in different networks and has a well stabilised work relation with international and national forestry research and sectorial institutions working on forest adaptation, risk mitigation and forest production and management. Coordinates Wild Mushrooms and Truffles iNet. 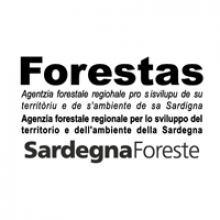 FoReSTAS is the main public agency involved in forest and natural resource management in Sardinia. The Agency manages over 220.000 hectares of land, including the most ancient forests and sites of high natural value. With a special focus on sustainable forest management, its main fields are natural resource and historical heritage management; forest health and pest control; fire prevention, detection and suppression; silvicultural research and knowledge transfer, and plant nurseries for reforestation, habitat and species conservation among others. This Forest Research Centre INIA-CIFOR is part of the National Institute for Agricultural and Food Research and Technology INIA, an autonomous organism of the Spanish Ministry of Economy, Industry and Competitiveness. INIA-CIFOR conducts research and technical development, provides policy support on issues related to forests to State and Regional government departments, and does an extensive work in academic training and knowledge transfer and dissemination, contributing to face the challenges of the forest sector. Coordinates Wild Nuts and Berries iNet. 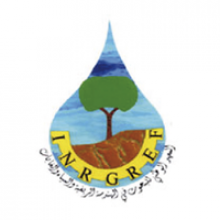 INRGREF is a Tunisian public research institution, contributing to the national policy for research in the fields of Forests, Water, and land management. Is also responsible for organization and implementation of research activities in those fields, and contributes to the education of PhD students in the frame of the institute programs. In the field of forest sciences, its main research areas are forest management; valorization of products and services; forest physiology and biotechnology, and forest ecology. Coordinates the Aromatic and Medicinal Plants iNet. 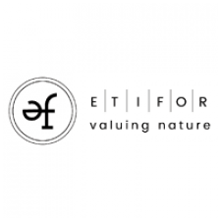 ETIFOR (spin-off of Padova Univesity) is a scientific knowledge and technology transfer organization, helping private and public entities and NGOs to gain responsible management of forest and environmental resources. It operates at an international level: from on-the-ground practical project implementation to policy and legislation support. ETIFOR works to turn scientific knowledge into practical solutions in forest certification and supply chain; climate change and ecosystem services; international cooperation and rural development. ESSET is a private company based near Brussels (Belgium) providing services in strategy and innovation. ESSET offers expertise to help customers with strategic reflection as well as (open) innovation processes based on guided stakeholder participation (e.g. interactive workshops for scenario planning, business modeling, decision making on complex and multifacetted issues etc.). 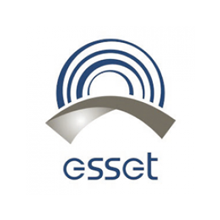 ESSET has been providing its services in a variety of settings (private, governmental, other) and sectors (water, energy, food and nutrition, land use, etc.). 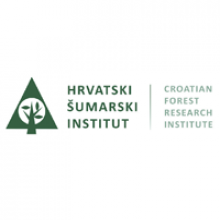 Croatian Forest Research Institute (CFRI) is a leading national public research institution in the field of forestry. CFRI implements top-quality scientific and applied research in the fields of forestry, forest ecology, wildlife ecology, forest policy and governance, forest management, silviculture, forest protection (from pests) and other forest ecosystems goods and services. One of CFRI’s main goals is to ensure the continuous capacity building and the flow of know-how towards different stakeholders in the forestry and related sectors. 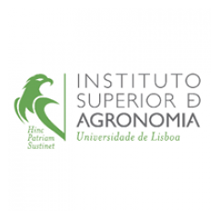 The Higher Institute of Agronomy (Instituto Superior de Agronomia, ISA) is a research faculty of University of Lisbon in the fields of Agriculture, Forestry, Food, Animal Production, Environmental Engineering, Biology and Landscape Architecture. ISA includes two research centers: LEAF-Linking Landscape, Environment, Agriculture and Food, and CEF- Forest Research Center. CEF is a research unit devoted to the integrated investigation of forests and related ecosystems, forest products and forest-based services. 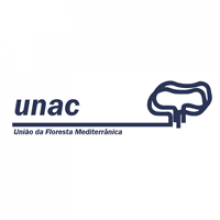 UNAC is a private NGO representing the interests of the forest owners in the Portuguese Mediterranean area, near national and European institutions. UNAC has currently 7 member organizations, an intervention area of 2 million ha, representing an agro-forestry area of 700.000 ha. UNAC’s activities and expertise are very wide: technical and political action; technical assistance to member organizations; coordination and development of projects; research, innovation and knowledge transfer; communication & public awareness. Coordinates Cork iNet. 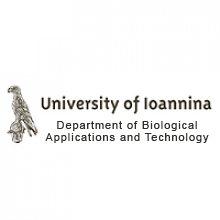 The Department of Biological Applications and Technology of the University of Ioannina aims to the pursuit of academic knowledge in all life sciences, and also to the creation of knowledge and technology for the development and protection of natural resources and habitats at the local and national level. This institution has experience in projects like INCREDIBLE, and has a strong interest in the study of non-wood forest products (NWFPs) that have important commercial, environmental, social and recreational roles in many European forests.